Because we want to make your first visit as convenient as possible, we mail the necessary health history forms to your home. Please bring the completed forms with you on your first visit. 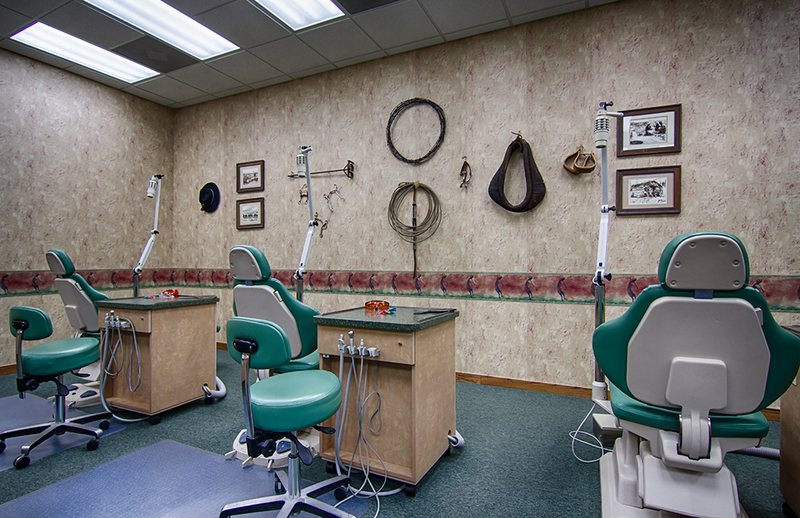 Your first visit will include a comprehensive examination followed by a thorough discussion of your orthodontic condition and treatment options. We value your time and pride ourselves on the efficiency of our office. 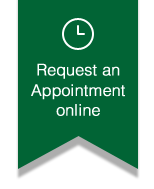 We have convenient office hours that allow you to make an appointment that fits easily into your schedule. For our younger patients, we make every effort to minimize time missed from school, although for some types of appointments you will be seen during the middle part of the day to ensure the best results for you.